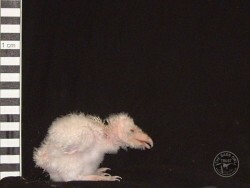 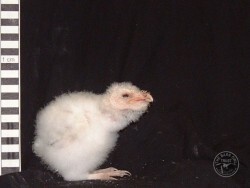 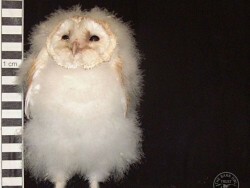 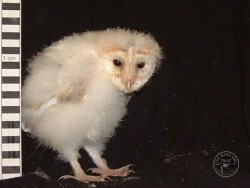 Egg to Owl in 63 days – images by Barn Owl Trust trustee Frances Ramsden. 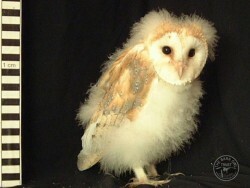 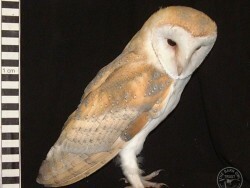 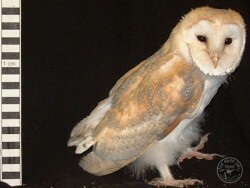 Buy a greeting card with these amazing Barn Owl photos! 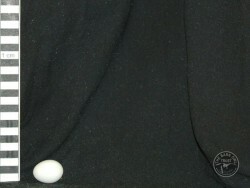 Barn Owl nests and eggs.